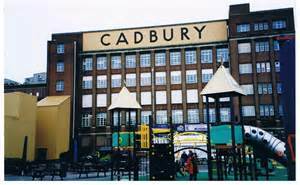 Cadbury's chocolate has always been synonymous with Bournville and with Birmingham. When I was a child, my grandmother used to call a bar of dark Cadbury's chocolate a bar of 'Bournville'. ''Go and get me a bar of Bournville'', she used to say to me. The 'model' Bournville village on the outskirts of the UK's second city has been making Cadbury's chocolate in its various forms for almost 200 years and it is renowned around the world for its quality and taste. It is a shock to discover this week that the US owners of Cadbury have broken their promise to keep production of the famous chocolate, Dairy Milk, at the firm's historic Bournville base, making some of their brands in Poland. Mondelez International, part of Kraft Foods Europe, took over the British brand in a buy-out in 2010. In 2011, their chief executive, Trevor Bond, promised the Government's Innovation and Skills Select Committee, that Dairy Milk would continue to be produced in the UK for the foreseeable future. But this week, it emerged that at least five types of Dairy Milk bars are made in the company's factories in Wroclaw in Poland. Have a look on a 95g and 300g bar of Dairy Milk and see what factory code it shows - there is a black or white area on the back of the wrapper with the best before date and the factory code is printed underneath. For example OWR0764752 - a code starting OWR means the bar was made in Poland and a code starting OBO indicates Bournville. 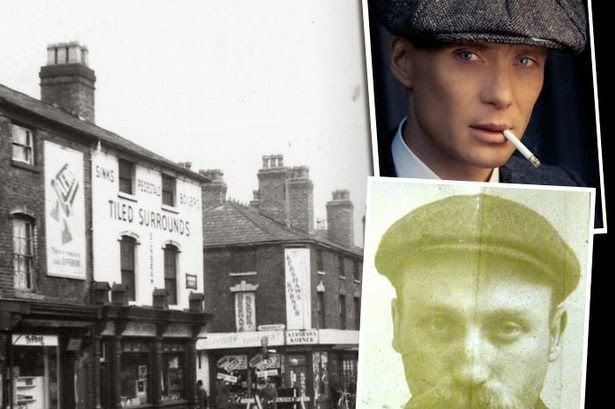 It is a great concern that the link between the brand's Birmingham home founded in 1824 and its most famous product has been broken. So why do this? Is it all about the rising costs of making chocolate? Apparently it's because the UK factory is at capacity But it's like moving Buckingham Palace across the Channel to Paris. 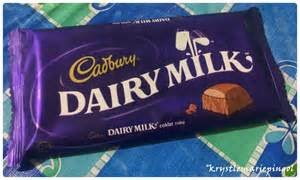 Cadbury's Dairy Milk is one the the UK's iconic brands and not to make it in the UK is a scandal! Bournville is a key part of our UK heritage. 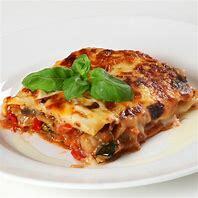 Press reports this week, quote Bond as saying that the well known Day Milk will still be produced in Bournville but other sizes and flavours are to be made in Poland. Currently the Poland factories makes Cadbury's Milk Tray, a product originated in 1915, Chomp, Curly Wurlys, Crunchies, Double Deckers and Fudge bars.